Since seafood farmers live and work in the communities in which they operate, it is important for them to protect the water and land for their families, surrounding communities, and future generations. Environmentally-friendly practices are key to ensuring the sustainable future of Canadian seafood production. Efficient use of resources required to conduct operations is vital to aquaculture sustainability. Conservative feed management, water consumption, and energy consumption – together with production area optimization - are all important indicators of sustainable resource use by the aquaculture industry. Once farming begins, environmental monitoring of aquaculture sites is conducted on a regular basis. Monitoring involves state-of-the-art computer modeling, water quality sensors, satellite imaging and Geographical Information System technology coupled with sea floor sampling and video recording. 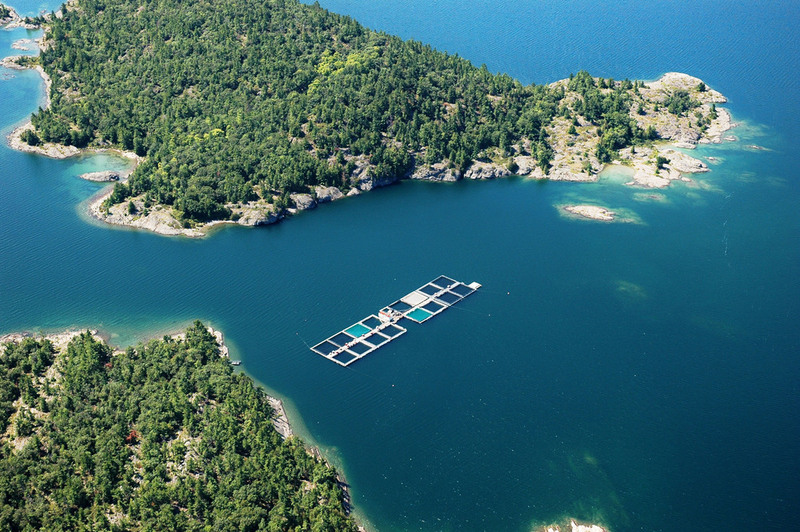 Every aquaculture site must also adhere to a strictly enforced array of provincial statutes, regulations, policies and guidelines. Farms often must also comply with numerous municipal, regional district, and First Nations’ land use and development regulatory instruments. Many Canadian aquaculturists are striving to further surpass government environmental standards by achieving third party certification. Independent third party aquaculture certification is a trusted “stamp of approval” validating that farmed seafood products meet comprehensive food safety, environmental and social standards. 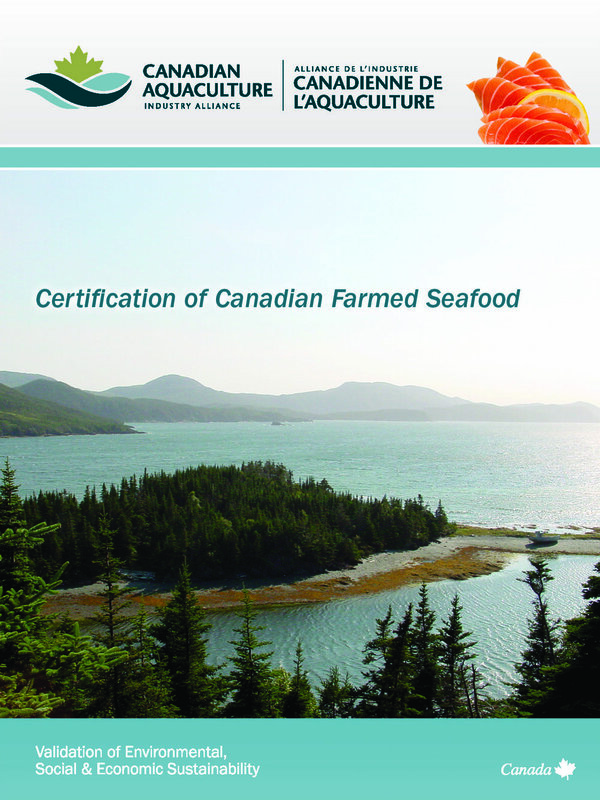 In Canada, this independent verification provides added assurance of responsible seafood farming practices in a country that already has some of the world’s toughest and best-enforced regulatory frameworks for aquaculture.